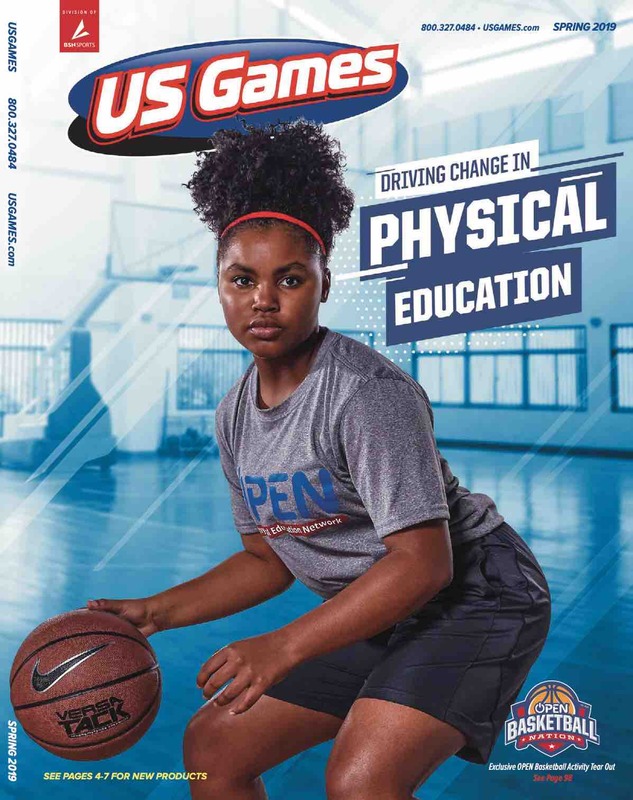 Teachers can set up the ultimate obstacle course with help from this Activity Standards Pack. 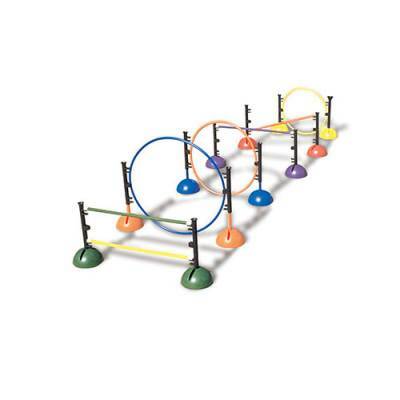 Featuring both hoops and poles, this versatile activity set can be customized to increase or decrease the difficulty of the circuit. Kids of all ages will have the time of their life, weaving in and out of hoops and in between wand posts. This pack lets the instructor craft a multi-challenge obstacle course with the slightest of effort, for a fun-filled and exhilarating class period.